The beauty industry is enormous, as anyone who has ever shopped for beauty products can tell you. When you are shopping for new beauty products, it is important to exercise caution, so you can get legitimate products that are right for your specific needs. As you look for new beauty products, here are some things to keep in mind. Counterfeit beauty products are a serious problem impacting the beauty industry. These products misrepresent the brands that they mimic and trick people into spending their hard-earned money on fake products. These fakes may be ineffective at best and could be dangerous to use. One way to spot a counterfeit is to look closely at the label. Fake products often have misspellings and other errors on the label that are instant tipoffs that they are not what they claim to be. If you’re buying makeup, another good way to spot a fake product is to check the color names. Often, counterfeit products will use incorrect shade names, so do a quick internet search of the brand you’re buying to make sure the names line up. This same idea holds true for fragrances in lotions, perfumes, hair care, and skin care products, so you can use the same technique to vet those items. Where you buy beauty products matters. If you’re not shopping in a salon or other known beauty retailer, you should be suspicious about what you’re finding. This is particularly true of hair care products. Buying from a licensed salon is the only way to know you are getting the real deal. If you need new beauty products, let your stylist at Salon de Nouveau be your guide. We can help you pick the right products for your needs, all with the confidence of buying genuine items. 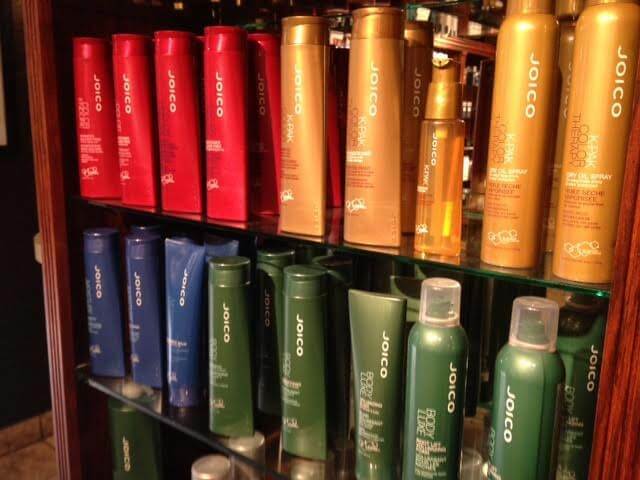 Get answers to your questions about our product lines by calling our salon in Tucson at (520) 323-0770.